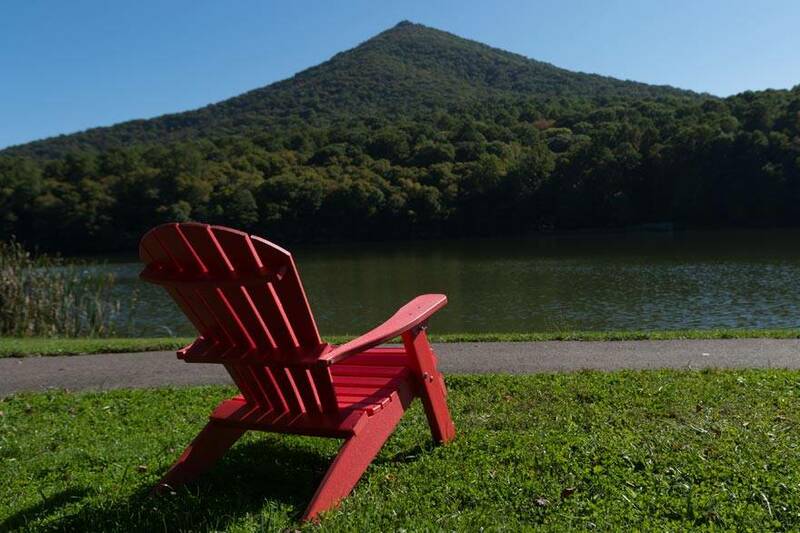 Make the most of the special offers available at Peaks of Otter Lodge when planning your next Blue Ridge Mountain getaway! 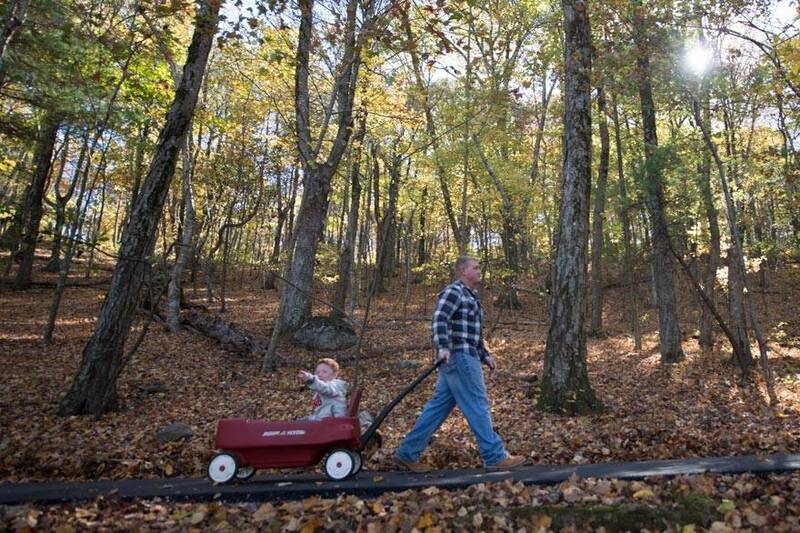 Peaks of Otter Lodge has drawn settlers and travelers to the region for centuries. The community whose vestiges remain to be explored today had its beginning in 1766 when Thomas Wood arrived from Pennsylvania. The wife of one of Wood’s descendants would open her home as the area’s first lodging for travelers in 1834. By the late 1800s, Peaks of Otter would be home to some 20 families, a school, a church and a resort hotel. 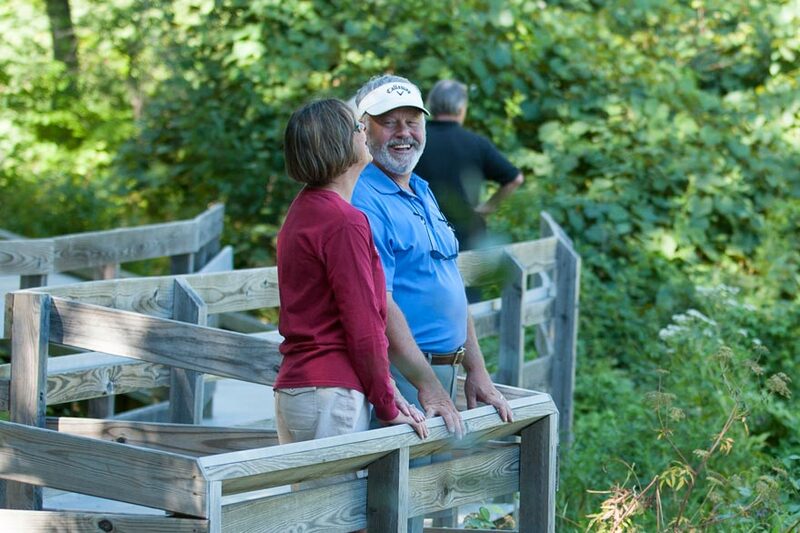 Today Peaks of Otter Lodge offers great specials throughout the year. We look forward to seeing you! Driving a hybrid or electric car to visit us? Visit our front desk to receive a special surprise! Disclaimer: Redeemable one time only; must have driven hybrid or electric vehicle to the lodge at time of offer redemption. 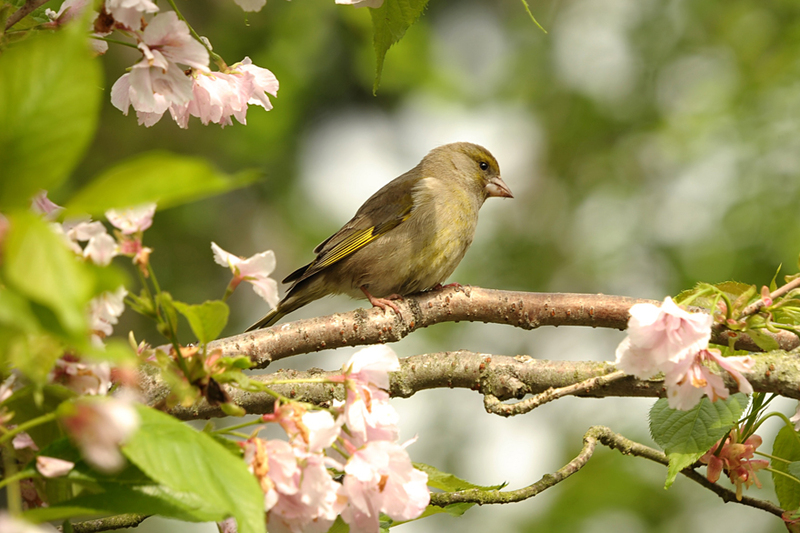 Grab your binoculars and discover why the Parkway draws birders from all over! 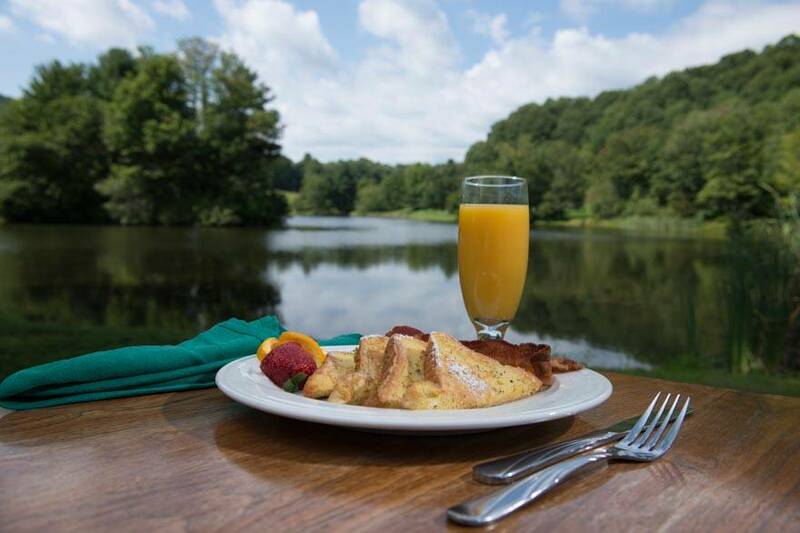 Escape to nature's serenity with gorgeous views and delicious food! Unplug from technology and re-connect with nature and each other! 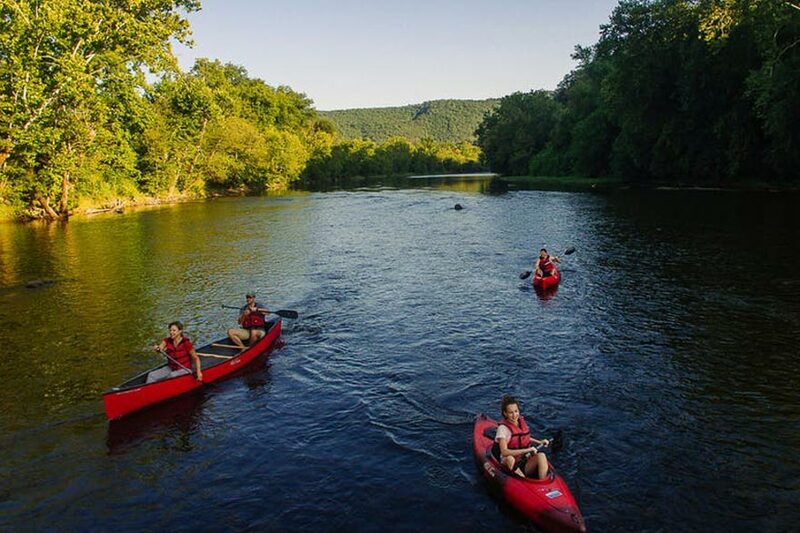 Canoe or kayak the James River with Twin River Outfitters! 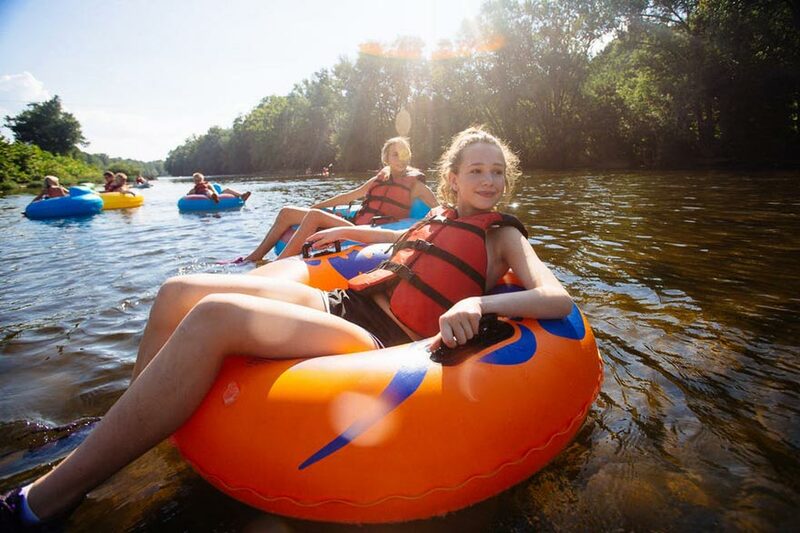 Take a relaxing float down the James River with Twin River Outfitters! 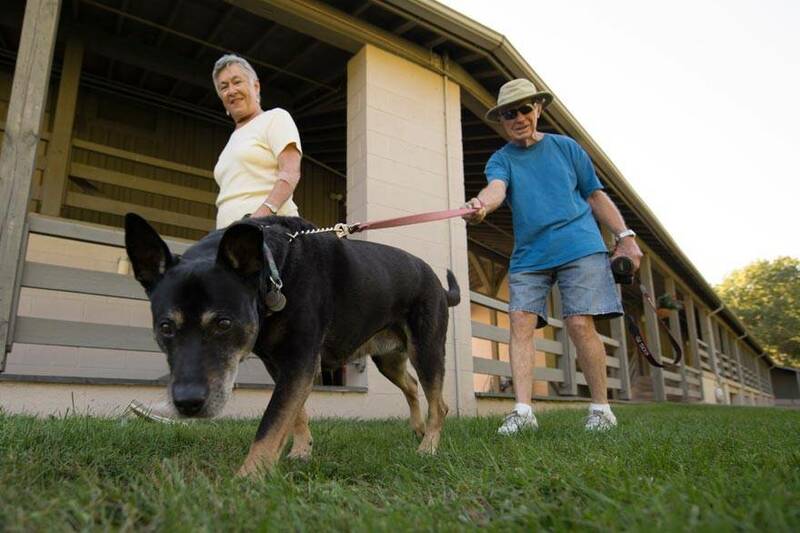 You don't have to leave your best friend at home because Peaks loves pets! An exclusive discount for AAA® cardholders! 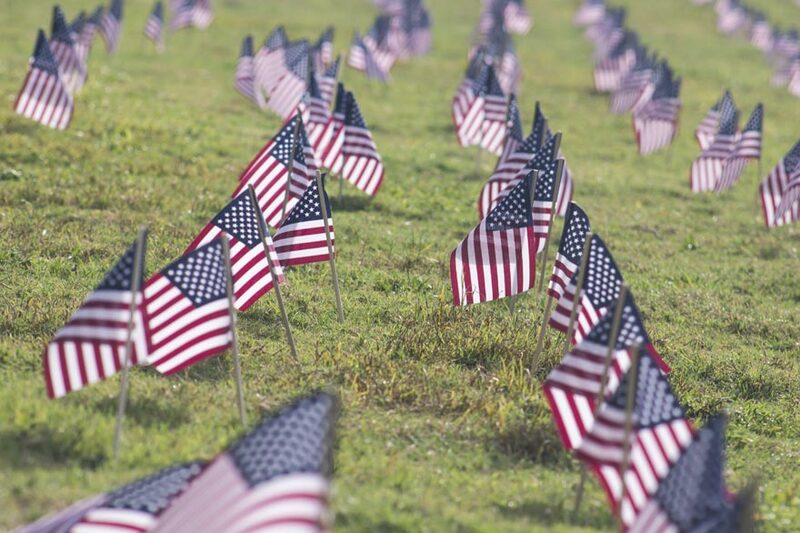 Enjoy an exclusive discount in appreciation of your service to our country! 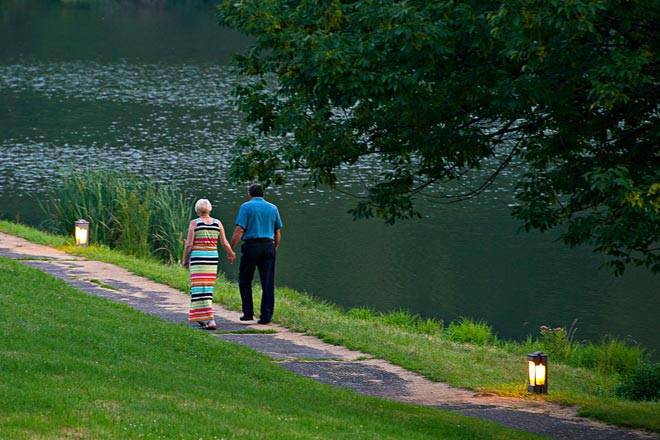 An exclusive discount for our guests age 62 and older!